Assure Locate es un dispositivo multiusos, fácil de instalar y diseñado para el rastreo de vehículos, el cual le ofrece diferentes caracteristicas que le permitirán rastrear con mayor efectividad su automóvil o camioneta. 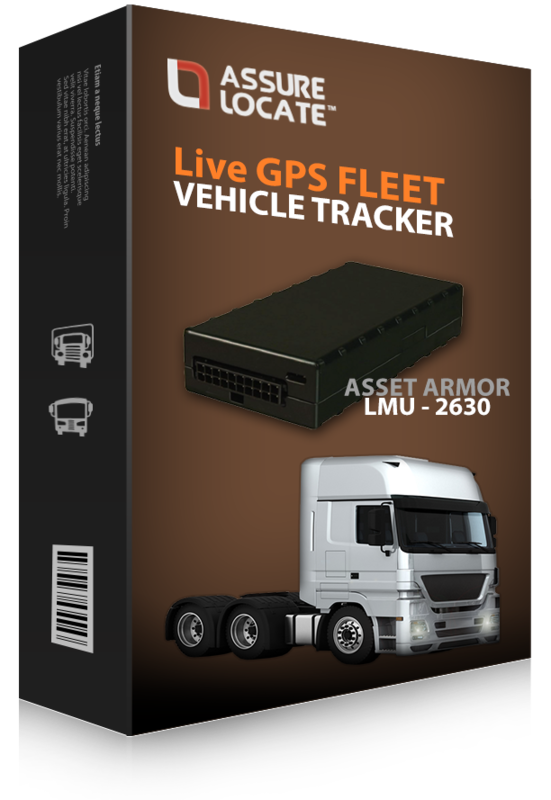 GPS Tracker allows you to track your assets and your employee’s driving behavior. 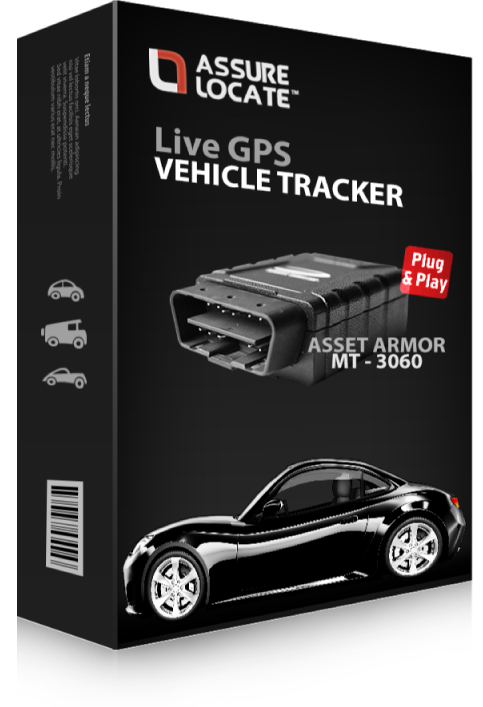 This device can track certain behaviors such as, speeding, geo fence and more. 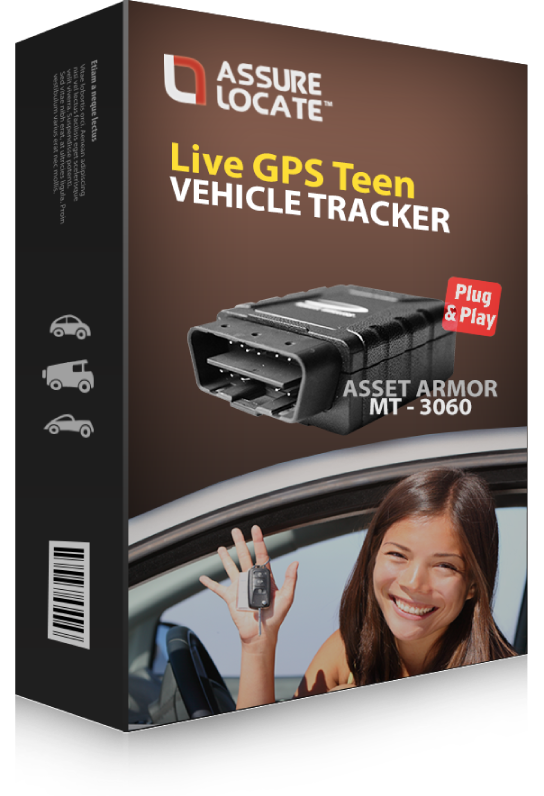 Teen Tracker allows you to track your assets and your teen’s driving behavior. 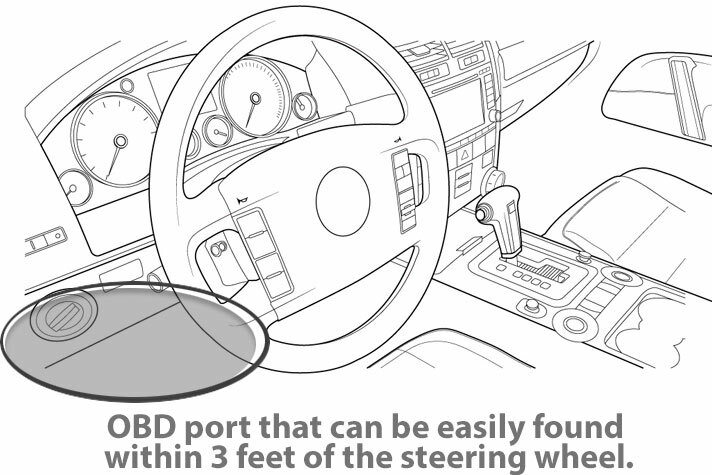 This device can track certain behaviors such as, harsh braking, acceleration in real time and more. Fleet Tracker can include a range of functions, such as vehicle maintenance, tracking, diagnostics and fuel management. Our software collects driving data and organizes it in a way that visually represents how and where your teen is driving. As a parent you will be kept informed about your teens’ driving performance, and will be able to coach your new young driver, and teach them to drive responsibly. 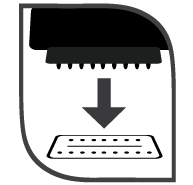 Access everything directly from your PC or any smartphone. There are no apps to download. Lots of powerful features ! 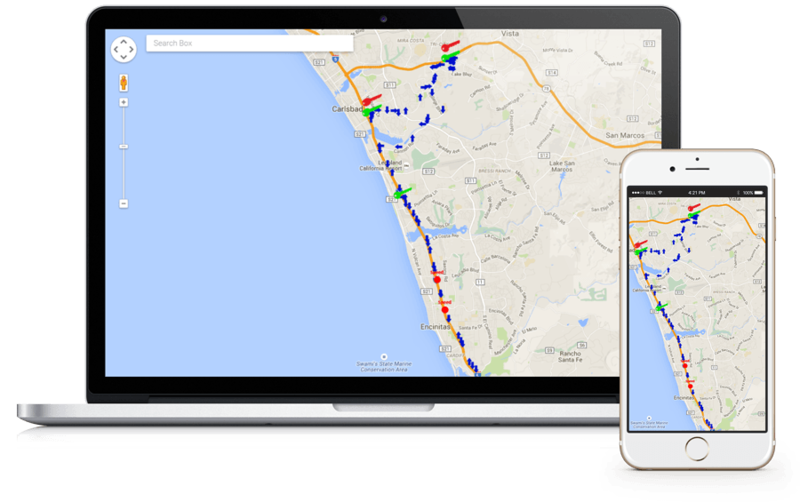 Real Time Tracking are used to automatically identify and track the location of objects or vehicle in real time. Acceleration detail, acceleration summary, posted speed limit , speed bands , speed summary , speed violation , speeding in landmarks, etc. 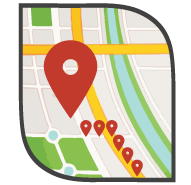 Draw any shape on the map and receive notifications if the vehicle enters or leaves specific locations. 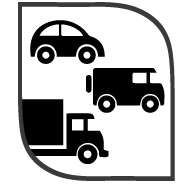 Receive instant alerts for unauthorized use and then provide the authorities with the real-time location of the stolen asset.